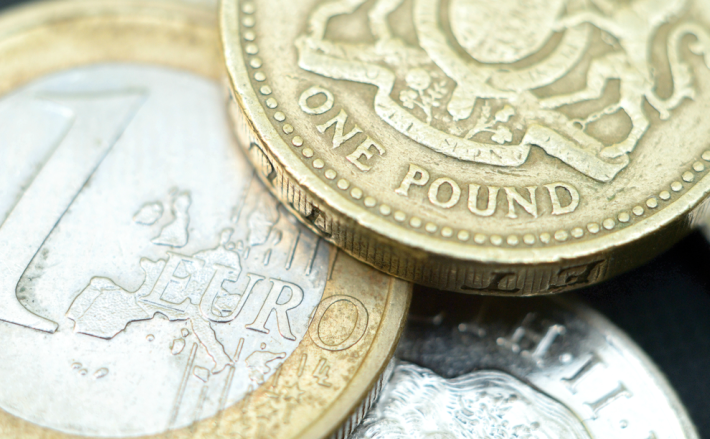 How will I finance every aspect of my property purchase in Cyprus? This is perhaps the most important question you will need to answer when planning your big move. Consequently, it’s imperative to thoroughly assess all the financial implications involved in the process. What will I have to consider? You should think about the bigger picture when making your calculations. Yes the purchase price will be your first priority, but you’ll also need to consider things like the cost of making currency transfers, ongoing service costs and paying relevant taxes. 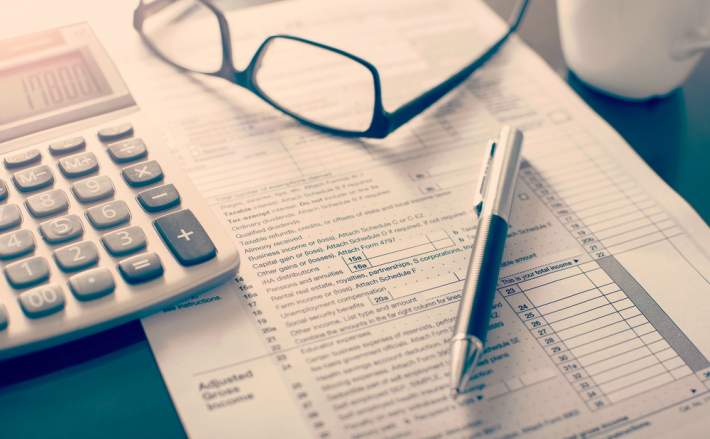 Our team of trusted experts can help you get all of your financial affairs in order, so you can sit back and relax, safe in the knowledge that you have taken all the necessary steps. 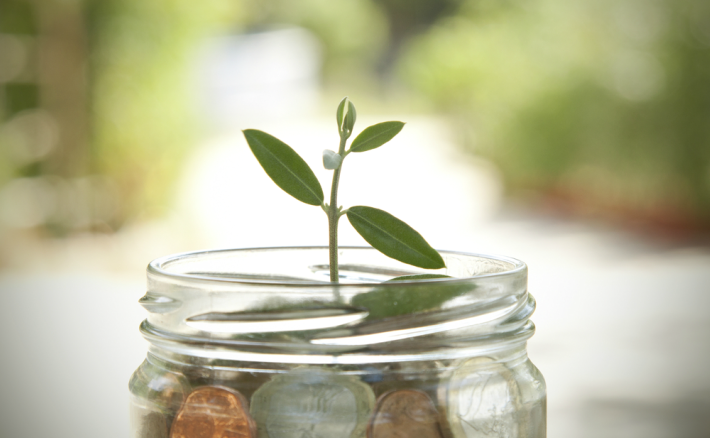 Financial planning is crucial to the success of your move to Cyprus. We outline all financial considerations you must take into account prior to your move. 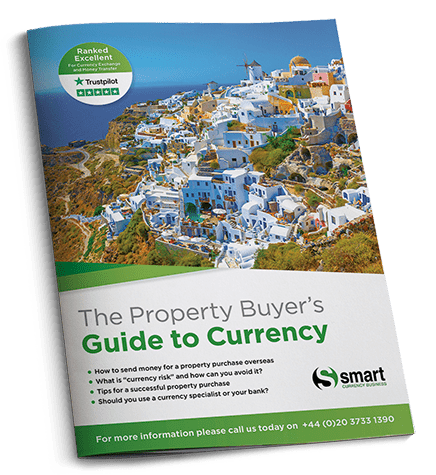 The Cyprus Property Guide consider what costs you’ll need to take in account after completing your Cypriot property purchase.